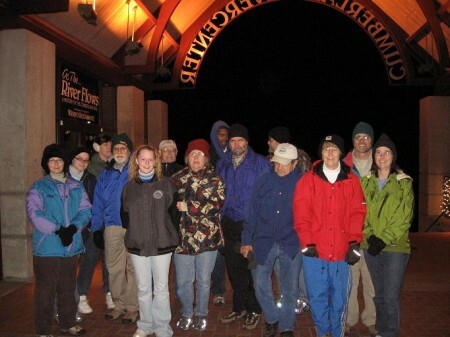 Party the Tennessee Trails way by taking a walk with us on New Year’s Eve. Meet at McGregor Park on Riverside at 9 p.m. tonight and walk around downtown with spry Tennessee Trail members, Suva (pictured in red coat) and Jack Bastin (white cap), who lead and follow the group. It’s an easy walk but consider that we will go up stairs and uphill from the park. Wear appropriate clothing. No paper party hats required and no throw-up bibs needed. This walking party enjoys being sober. Ask Suva and Jack about the 8 mile annual hike that Tennessee Trails does the following New Year’s day at Montgomery Bell Park. Today, I got a haircut. 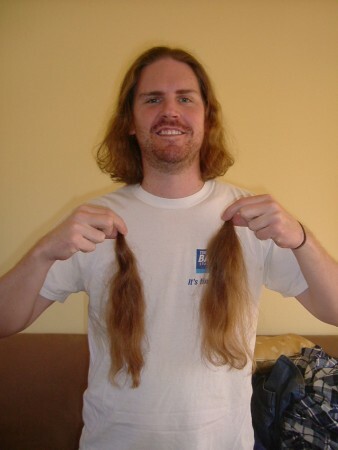 Over the past five years, I have “harvested” my hair twice for the organization, Locks of Love. Locks of Love provides hairpieces to disadvantaged children that have lost their hair due to a medical illness. 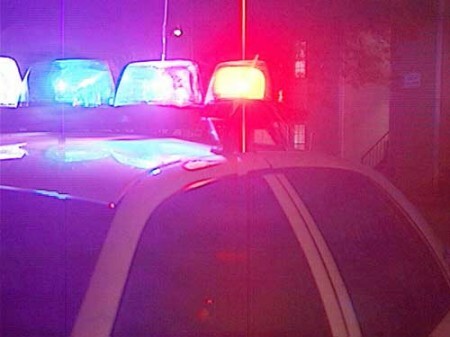 In anticipation of the New Year holiday weekend revelers, the Clarksville Police Department will have additional officers on saturation patrols out looking for DUI/Impaired Drivers. Additional patrols will be traveling Clarksville roads on Dec 31-Jan 1, January 2-January 3 and January 3-January 4. Saturation patrols usually run from about 10 p.m – 4 a.m. The Clarksville City Council will meet in special session on January 1 at 10 a.m. at City Council Chambers, 108 Public Square, to administered the oath of office to the city’s recently elected city council members and a city judge. 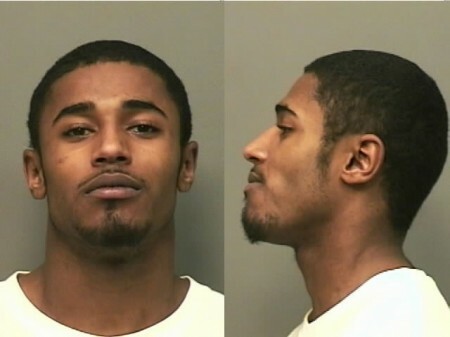 On December 29, Reginald Lamar Pope (B/M), 19, of 1121 Riverwood Place, Clarksville, was charged with 5 counts of reckless endangerment with a bond of $25,000. 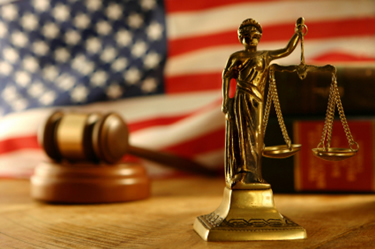 Local Legal Aid Society could use your help! The Legal Aid Society of Middle Tennessee and the Cumberlands operates a field office here in Clarksville. From their 120 Franklin Street office, all of Montgomery, Cheatham, Dickson, Houston, Humphreys, Robertson and Stewart counties have access to Legal Aid Society services. Nashville – The Tennessee Department of Transportation has halted all lane closure activity on interstates and state routes until January 5. 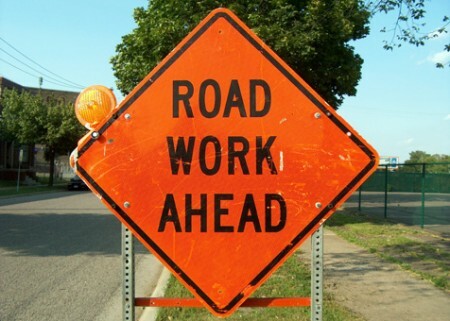 However, due to damage to roadways caused by recent winter weather and heavy rains, maintenance crews may be called upon to make emergency road repairs which will require some short term lane closures. 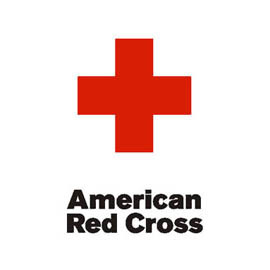 Red Cross: You’ve got the power! On December 27, Nicole (NMN) Roberts (W/F), 36 of 912 North D Street, Hamilton, OH, was charged with aggravated robbery and kidnapping with a bond of $20,000. 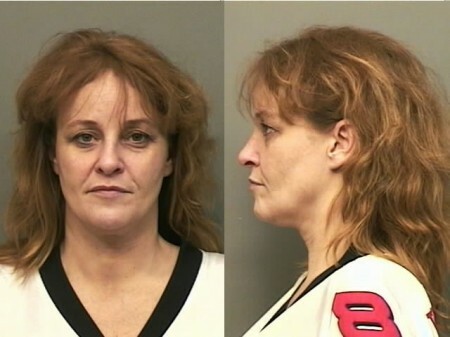 On December 24 and 26, Sherri Lee Tipton (W/F), 42, of 324 Kelsey Drive Rd, Clarksville, was charged with 2 Counts of Theft (December 24th) with a bond of $2,000 and 1 Count of Theft and Unlawful Drug Paraphenalia (December 26) with a bond of $500.